The operator called back Kyle on his cellphone but it went to voicemail and the 911 operator negligently concluded it was a prank call. The call also went to the police who assigned two officers to the case. They arrived at Seven Hill a few minutes later but were unable to locate the car. 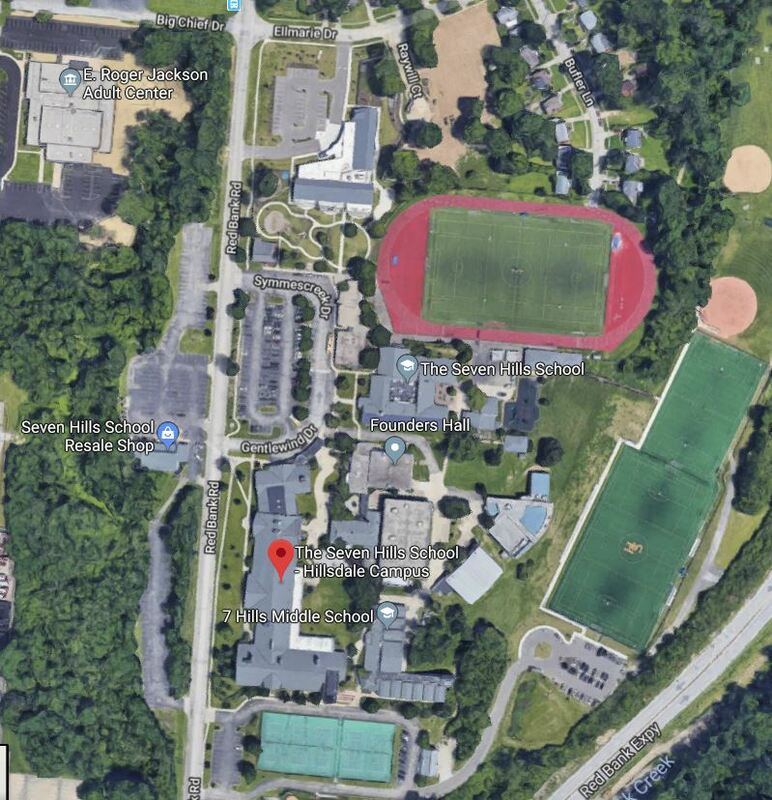 While looking at the aerial view of the campus, it seems that parking lots are pretty small and that the police should have been able to locate Kyle if they had been looking for him proprely. He was found dead in his car by a family member 6 hours later. Autopsy confirmed that the teenager died of asphyxia due to his chest being compressed. The police are continuing to investigate the case to understand why the boy couldn’t be located immediately. Harry Black, Madisonville City Manager said “This matter is very disturbing. If there are deficiencies on the part of the 911 center operations, my mandate is to fix whatever needs to be fixed.